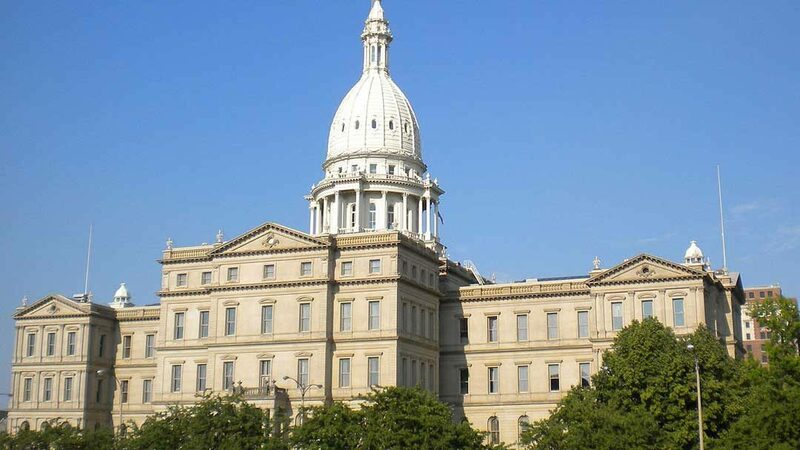 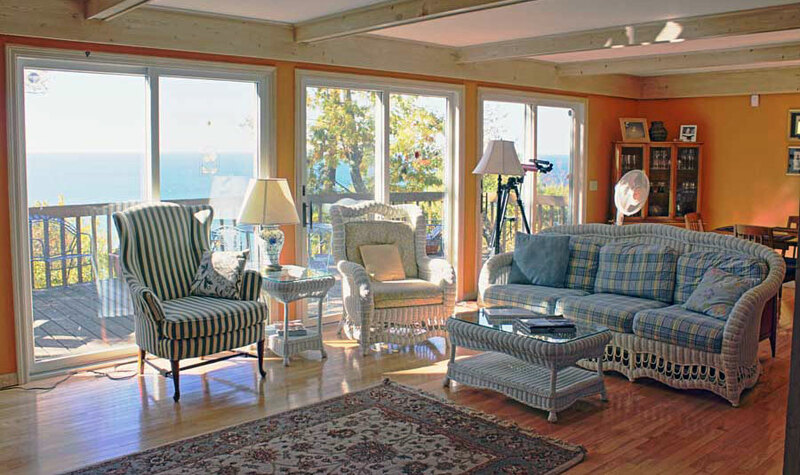 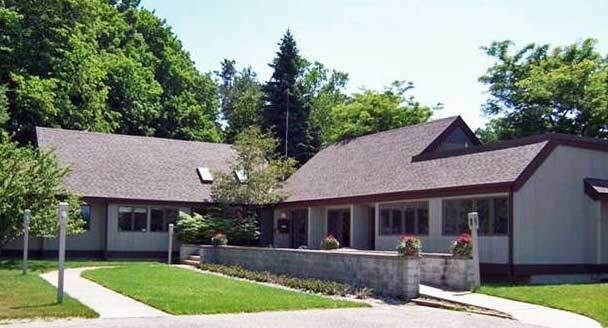 Municipalities throughout Michigan are restricting short-term rentals through zoning laws, but other solutions exist that don’t violate property rights. 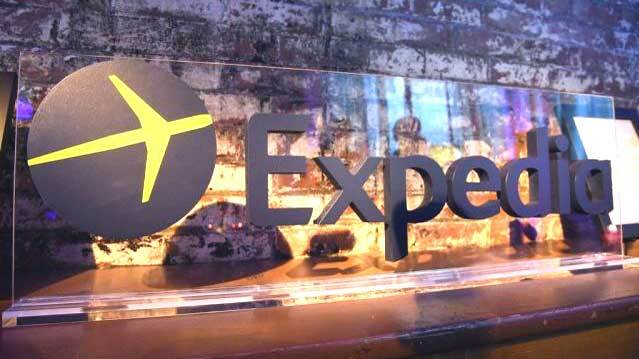 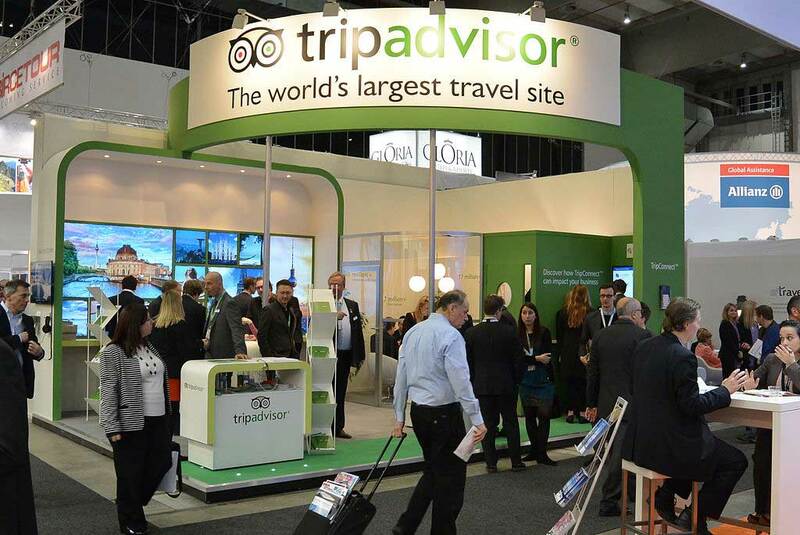 Is TripAdvisor a Threat to Homeaway? 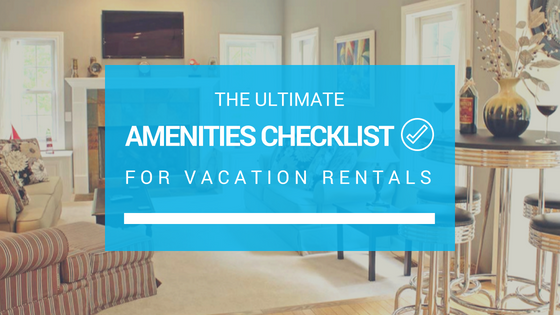 How Forbes gets it wrong — and the key takeaway for vacation rental managers (VRMs) regarding distribution channels. 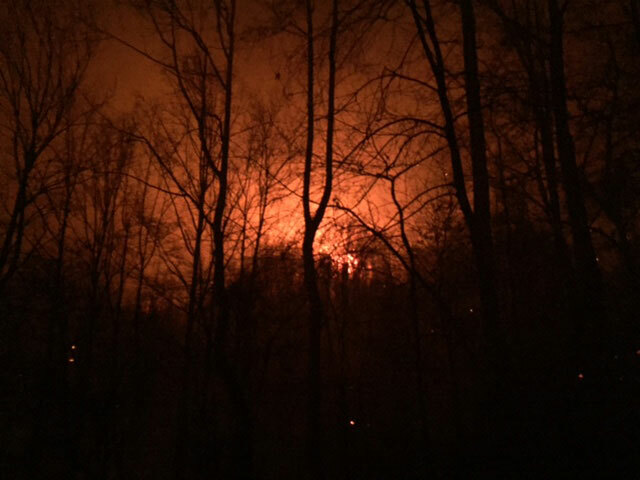 We experienced the Gatlinburg fires firsthand while en route to a vacation rental managers conference, a trip we will certainly never forget. 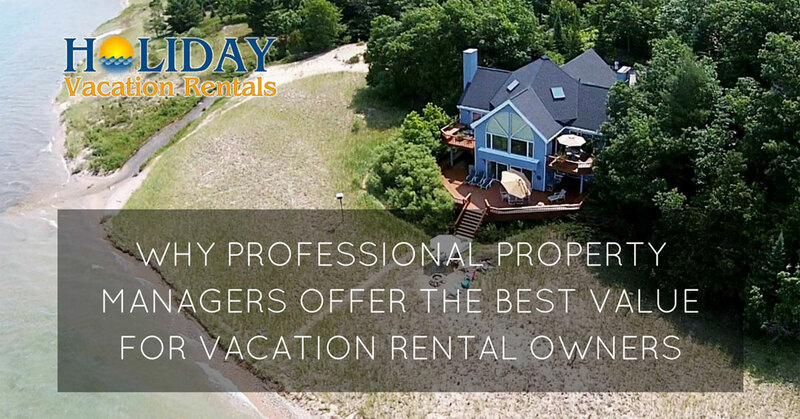 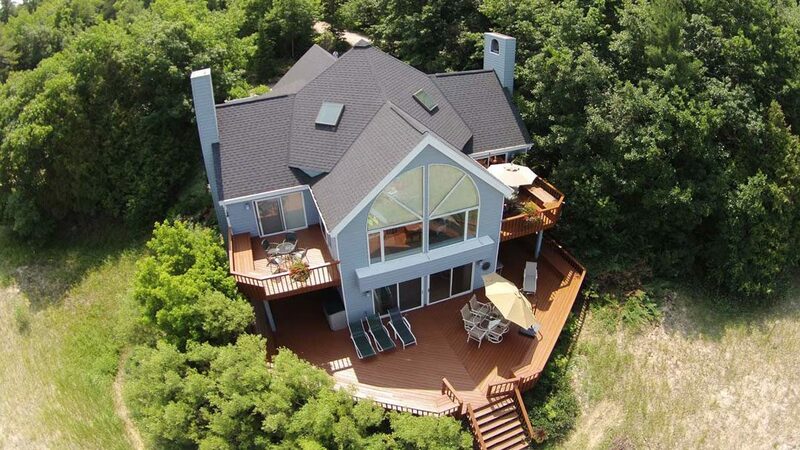 The value for vacation rental owners of hiring a professional property manager as opposed to trying to go it alone is becoming increasingly clear. 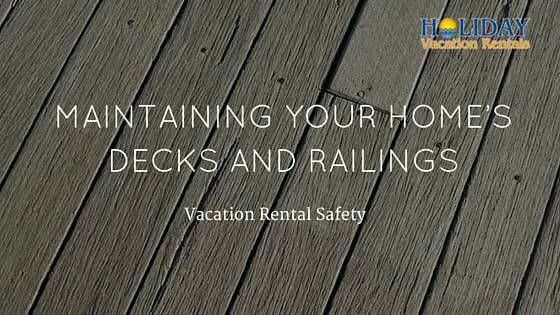 Poorly maintained decks and railings are a potential hazard for you and your guests. 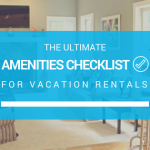 Make sure your vacation rental home is safe.